Here's some of mine done over the years. Thought I'd start with a good old fashioned pro smoking one. 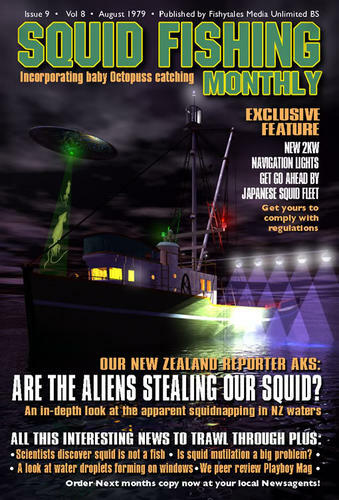 The other two are fake mag covers I regularly do for a sceptic forum I post on. I just realized the links are bad. I copied this from my old post hoping the images were intact. I will re post teh images later on today. This new forum has deleted all my gallery images too. Your first image is almost exactly like the idea i was going for with mine. The other two are really good. 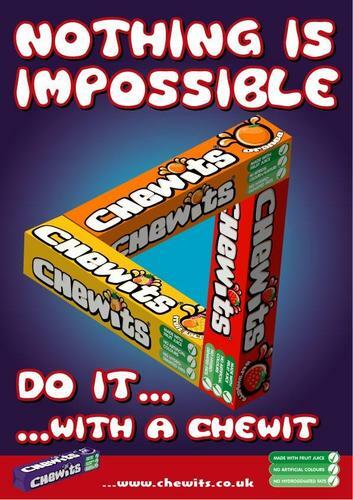 Did you make these recently and did you do anymore? I think I've seen your stuff on the old forum. They were very good as I recall. I hope you get them posted again. @Savage64: Love those also, very cool ideas. The galleries aren't working at the moment. We were told, back on the old archived site, that galleries would be added, but would be the one of the last things they would work on, after getting the store and forums sorted out. We were also tole that no images would be deleted, unless they were in the gallery that was linked with the forum, the one where you could only upload small images. Any images the you uploaded in your thread in the Art Studio on the old archived forum can be retrieved with a modicum of manipulation. Did you make these recently and did you do anymore? TheSavage64, love those last two! 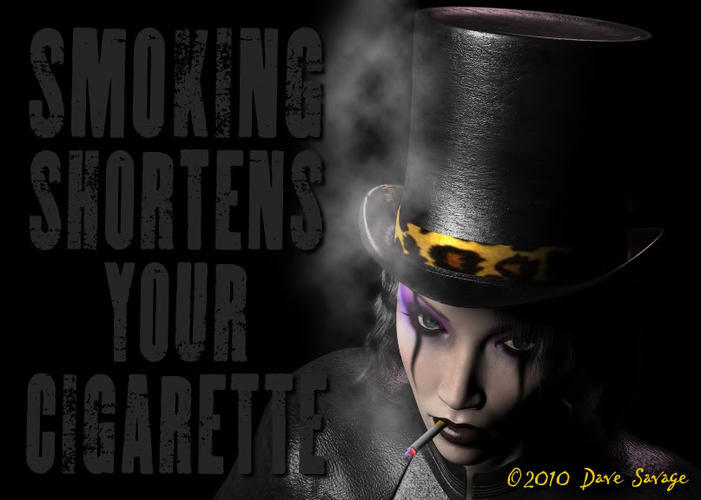 Here is the smoking one I was talking about. (Finally uploaded the pictures at the beginning). Your posters are very cool. 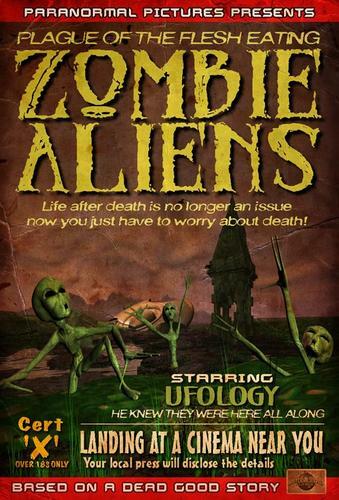 I see you're an alien fan. Those are far more detailed than my ideas. 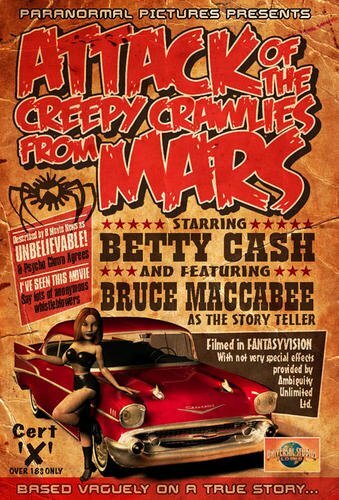 I was thinking about doing a movie poster but never got around to doing it. Satire is always good if done well. I like this kind of work. Lol Jake at the third image... if your new body is easy I want to meet it. 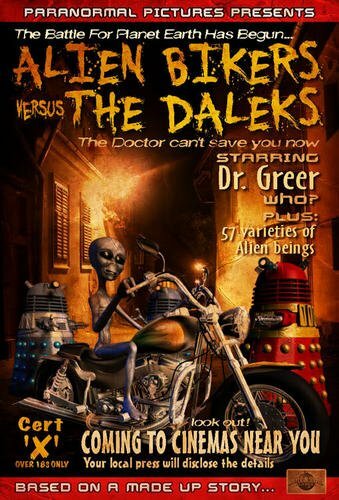 "Alien Bikers versus the Daleks" !!!! Some riveting discussion took place with people who believed the 'hoax' and didn't bother checking any of the "facts" I'd posted. 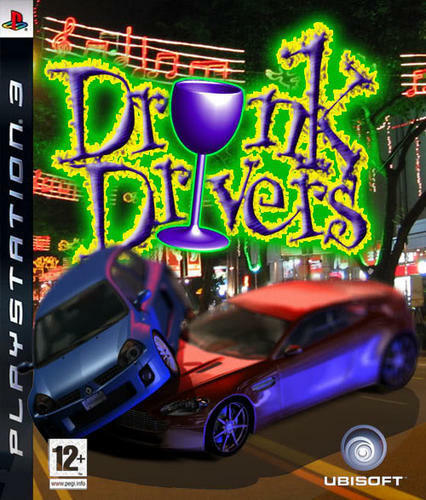 Here's a couple of fake Playstation games I designed... 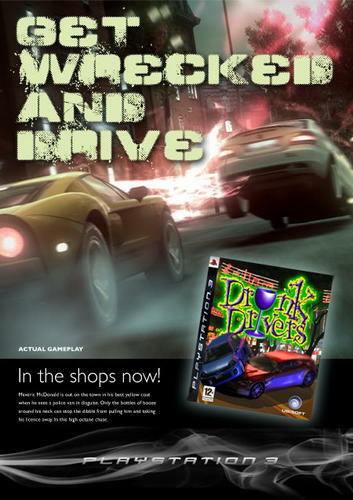 I then made up the ads for them and posted them on a website along with a fake letter of disgust from a concerned parent because their child had got these two games for Christmas. 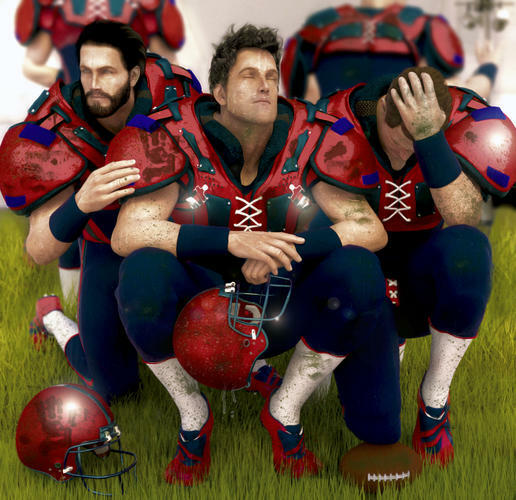 Your game ads are really thought provoking. You did a good job making them authentic looking too. 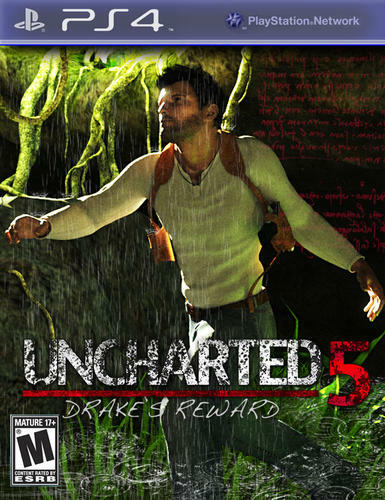 I doubt ubisoft would create those games, it would more likely be rockstar games (they have already made controversial games similar to these, especially grand theft auto, which has stuff like this in the game already). 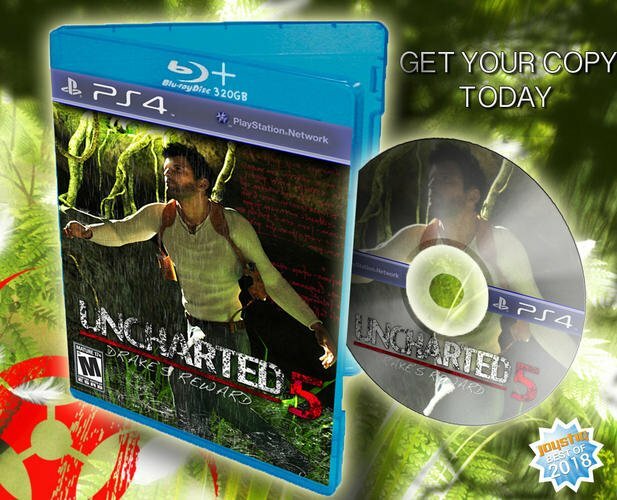 I also did a fake Playstation 4 game cover for Uncharted 5. You have mastered the poster making. I am just an amateur and mine are not as professional looking as yours. How did you get the lettering that way? Do you have a background in graphic design? 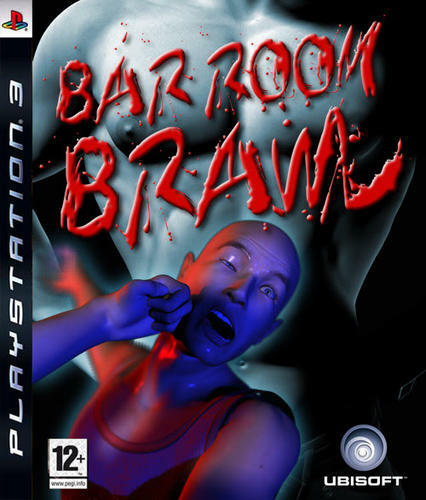 About that discussion about your fake game covers, where was it, that seems interesting to read. Also that would be so cool to try that myself on a forum and see what happens. The ad is actually for "Digital Men". 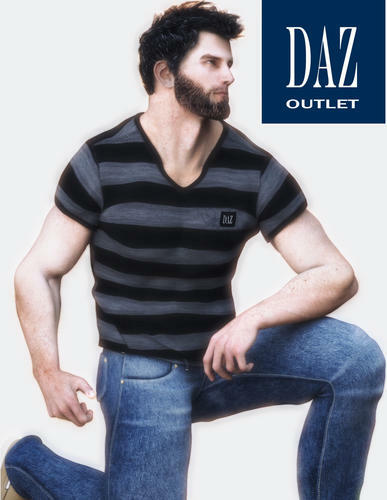 Its like if people lived in a computer, and Daz3D was a clothing store or something, men would go there and buy their new body by buying muscle morphs like we do at the DAZ store. That's the idea I was going for. This is actually the most common satire on the internet. Also political comics do this all the time. 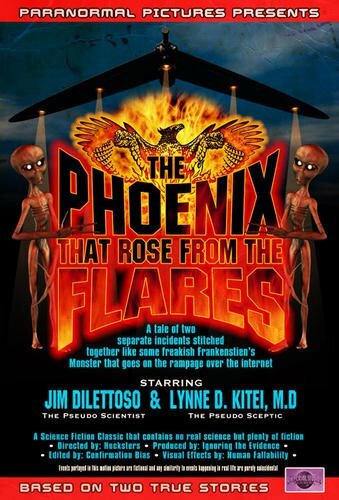 The discussion was on a UFO forum (that closed at the beginning of the year)... I'll see if an archive of it exists and post a link later if it does. Is Chewit a real product you did for a client? 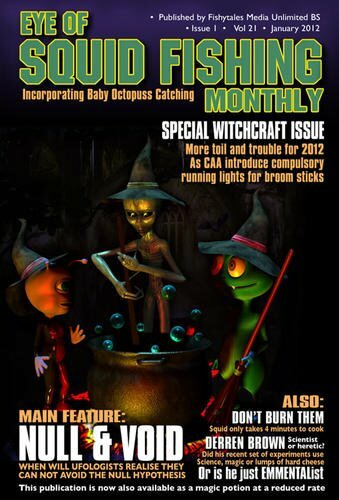 Was this in a real magazine or is this fake? 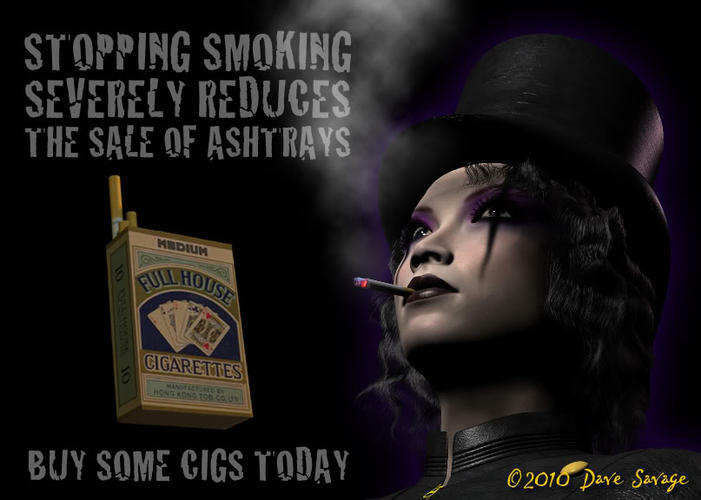 Here is another Daz ad I made just before Daz closed the gallery to update the site. This was a test render for the new Michael 5 I got that day. The second one is actually my first attempt at a photo real image. It was part of my portfolio. 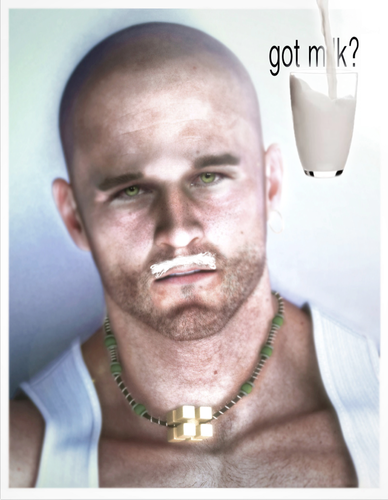 It looks like a "got milk?" ad so I just added that part an hour ago to see how it looks. 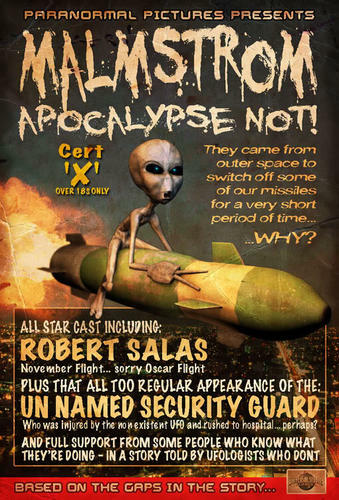 And the advert design was one that I presented to the client but sadly wasn't picked for publication in the end. 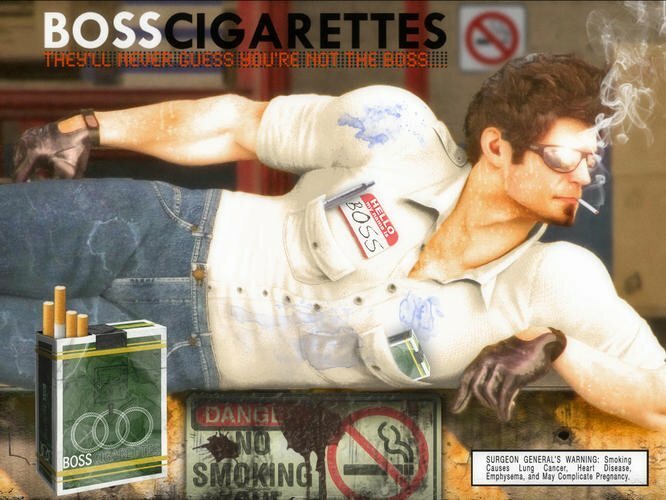 You've got some good realism in your skin textures and lighting in your renders BTW. good stuff. Anyway, posted to get notifications and to ask if you have any good "Apple Greed" type stuff? 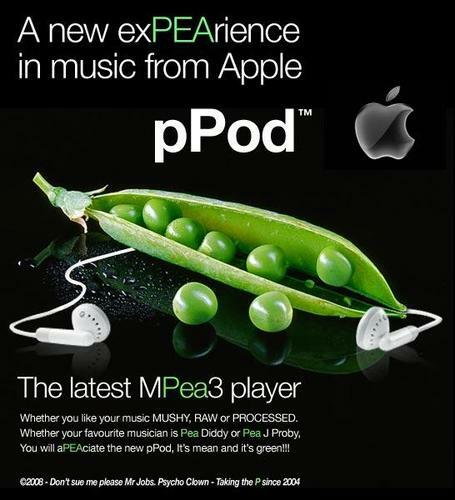 If ever a parody needed to be popular it is that one, so you must have one - even if you're an Apple customer. I actually am a Mac fan. I have owned or used almost every Apple product ever made. I even made a Powerpoint presentation of the history of the iPod. 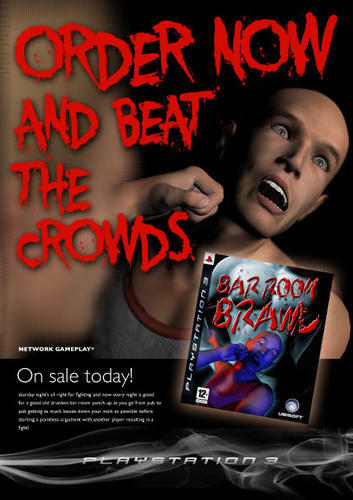 I actually have personal jokes about Apple and Microsoft but never tried to make a parody using Daz Characters. 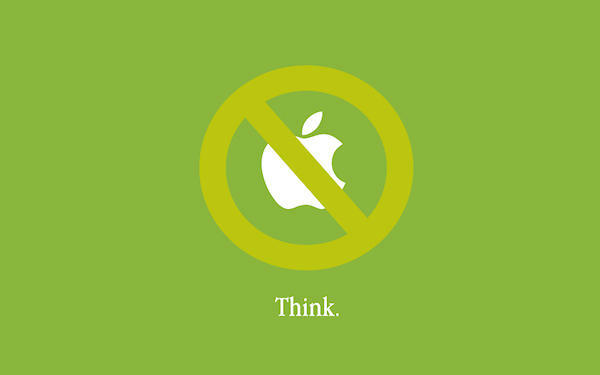 Besides, isn't it too early to make a Parody like this after Steve Jobs passing away? Same here Jake, I've also been a Mac owner for the last 20 odd years (my first one was the IICX which had a massive 40mb hard drive and 2mb of RAM and cost me £2200 second hand!!). I've still got it and it still works though (not that I ever use it). Of course that doesn't stop me from parodying Apple at all... And I'm not sure that Steve's untimely death is really reason to prevent parodying of Apple, though I would say it's not in good taste to directly parody him, his illness or his death and in that respect, please bear in mind that I made this one long before he died. Wow, what haven't you made into an ad? You seem to have a library of these things. The first Apple ad is hilarious. Did you do anything using Daz characters? I guess it's the end result of when I've finished designing stuff for work, I design more stuff just for laughs. No, I realise we're getting a bit off topic, but I haven't done any Apple related stuff using 3D characters. 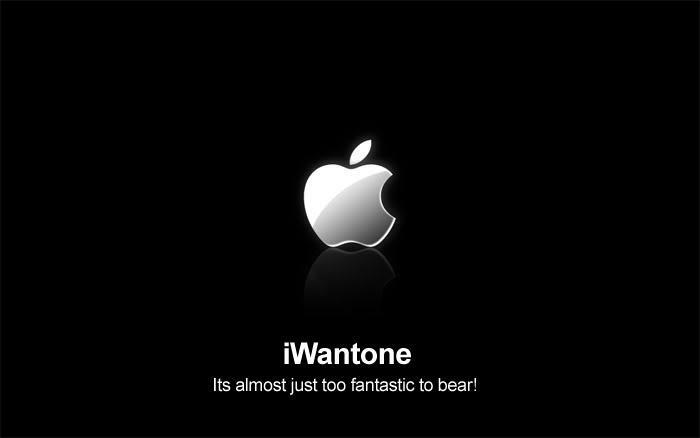 In response to the iWantone ad, here's an ad from people who certainly do not want one. Exactly the same style as yours, opposite opinion. The first one is an illustration for a book I'm writing. 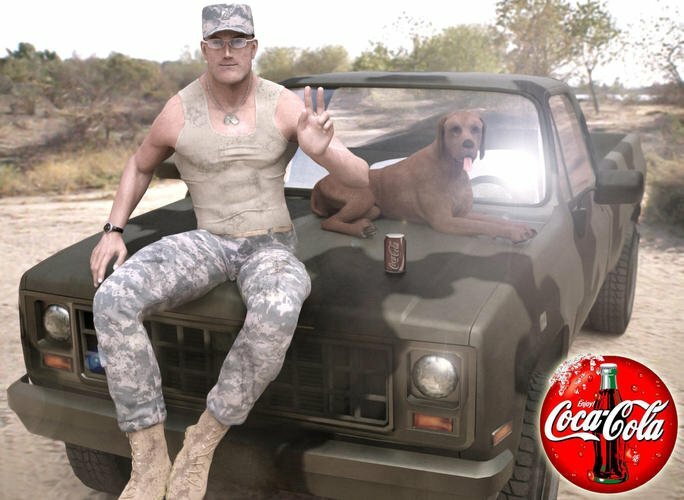 Since he had a soda on the truck hood, it was re-imagined as a coca cola ad. The Second one is the inside article of the GQ magazine cover I made. 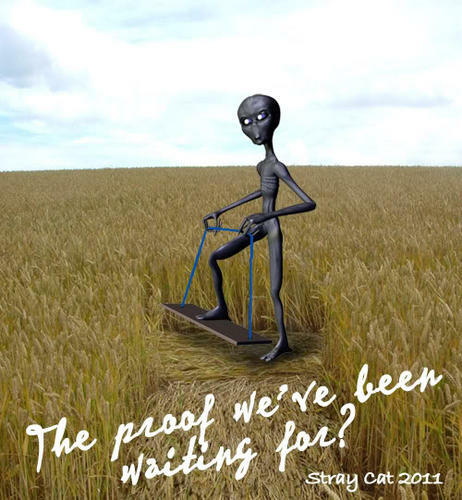 The third one is just a random ad I made. 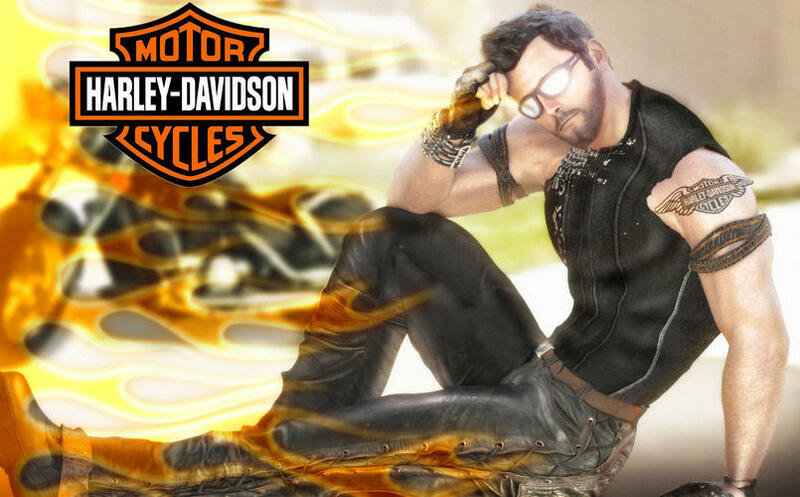 Didn't know what to do with it so I made it into a Harley Davison ad. Its kind of weird because if I printed out most of these ads and binder them together, it would make a real Magazine, minus 50 or so pages. Not an ad but something I did yesterday.